With the increasing competition in auto industry, the shelf life of cars is getting shorter and shorter. Consequently, companies have resorted to innovation to keep the sales figures going northwards. Earlier, the manufacturers refreshed their cars once in five years and the model lasted for a decade. With the auto market maturing faster, the newer variants hit the roads almost every year. 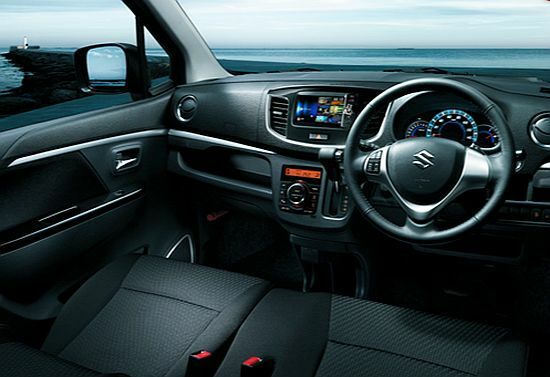 Maruti Suzuki is familiar with the fact of decreasing product life and has constantly been refreshing its products to keep up with the fast-paced market to stay ahead of the competition. 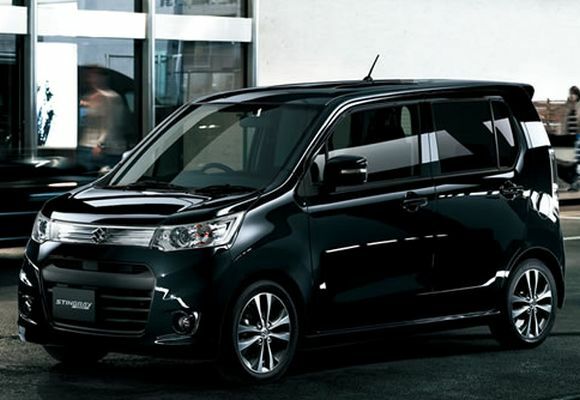 Based on this concept, the Indo-Japanese company is planning to bring in a new version of Maruti Suzuki WagonR, which is christened as Maruti Suzuki Wagon R Stingray. The Stingray concept was showcased at the Tokyo Salon Show held earlier this year along with the RR concept, and both are meant to develop on the Wagon R hatch. 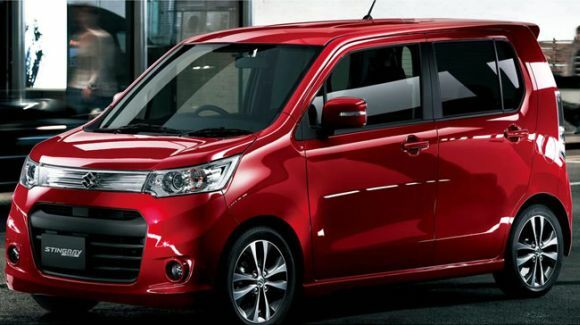 The customised Wagon R concepts are going to embrace the fifth generation of the model, which was recently launched in Japan. Maruti Suzuki may not have a good hold on the American market but the auto maker is thriving when it comes to its India. 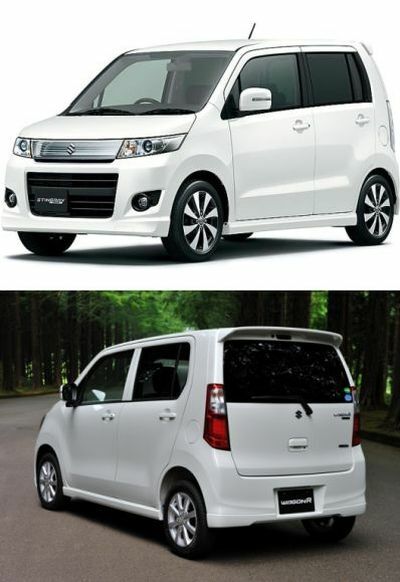 The Wagon R small car has been one of the best models of the company and has been one of the best Kei models since 2003. A late entrant in the Indian market, Maruti Suzuki Wagon R has been one of the top ten models, garnering decent sales figures all year round (approx 12k in a month). However, the dipping market, rising dollar price and excise duty hike have resulted in cascading car sales and as a result, Maruti had to offer discounts on the hatch. Maruti’s list of problems did not end here; the Wagon R has started to lose sheen against the diesel-powered products in the market. Also, Maruti’s top rival Hyundai, is set to launch the all new version of i10 (codenamed BA) around Diwali to make its position stronger in the hatchback segment. To counter attack and safeguard its share, Maruti is planning to bring in the Wagon R Stingray , which will be sold alongside the Wagon R hatch, in the premium segment at a slightly higher price. The car is expected to be launched in the latter half of this year. The WagonR wins brownie points with its tall boy styling, 60:40 seat split feature and the easy ingress and egress from which the Stingray will definitely benefit. Apart from the regular petrol version, Maruti also offers petrol-LPG and petrol-CNG dual fuel options. 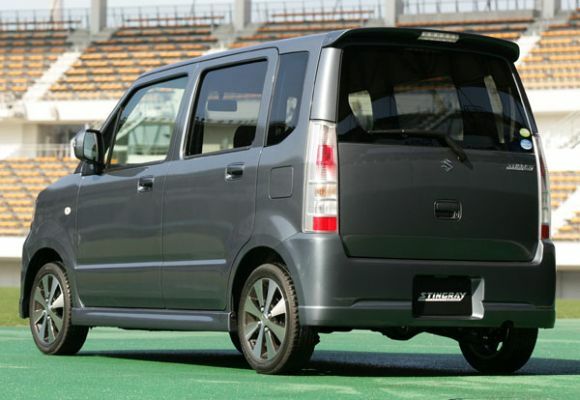 So what distinguishes Maruti Suzuki Wagon R Stingray from a regular Maruti Wagon R? The new model is a basic Wagon R under the skin. It comes with different styling elements. The front fascia has been made more aggressive with the projector headlamps that look eerily akin to the Mahindra Reva e20. The side profiling has not been altered; however Maruti is likely to adorn the hatch with graphics or side mouldings in the launch version. The rear again, is heavily redesigned and likely to hold different sets of wheelcaps and a new set of alloy wheels are going to be the new host of features incorporated in the hatch. 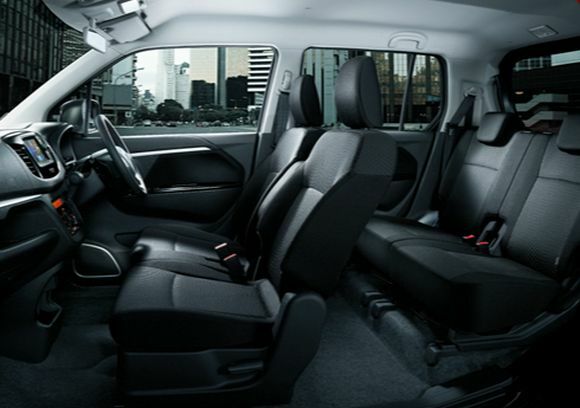 The cabin area is likely to be a completely different story and although the dash can remain the same, the bells and whistles offered, are going to be more than the regular version. To be powered with the same 1-litre 3-cylinder K-Series petrol engine which is capable of offering power and torque outputs of 67 Bhp and 90 Nm respectively, along with 5 speed manual shift gears, the Stingray might be rendered with the CVT automatic gearbox that WagonR has not been allocated with. With the recent spy shots that have been splashed all over the internet, depicting the model, all geared up for a photo shoot, the launch of the Maruti WagonR Stingray seems to be on cards and might help push up the sales. 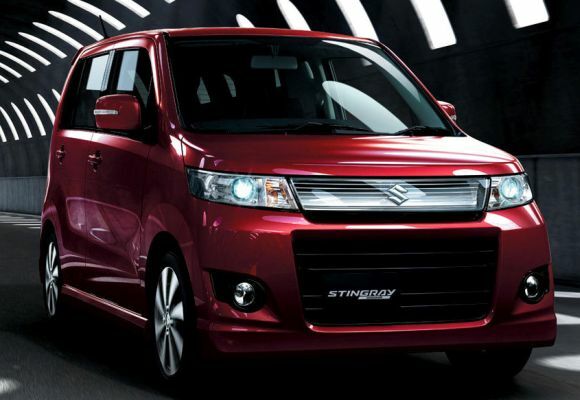 To again hold the value-for-money card of the brand, Maruti Suzuki Stingray will be priced Rs 15,000 - 20,000 more than the Maruti Suzuki WagonR. 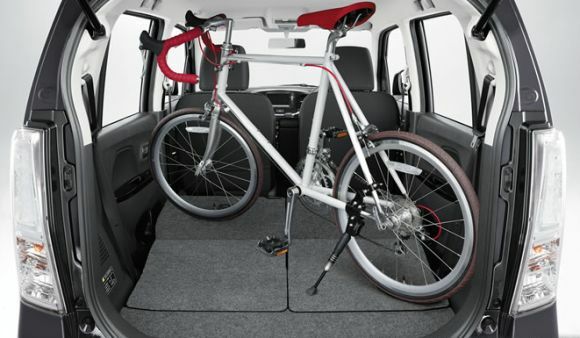 The marketing of the hatch will position it as the sporty, more urbane version of WagonR. The Stingray has been rendered with more appealing styling and technology to achieve an edge and smartness that appeals to the youth who have earlier refrained from buying the WagonR model because of its boxy appeal and regular looks.